Professional Men Moving has been providing high quality moving and labor services for over 10 years in the Detroit Tri-County Area. We are a staff of well-trained, hard working men striving to exceed the expectations of our customers and provide outstanding customer satisfaction. We treat our customers with respect as if they were a part of our own family. 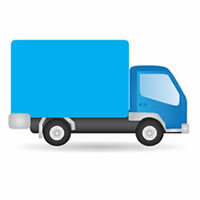 Our Michigan moving company business is registered with the Michigan Department of Transportation (DOT # 1699497) and fully insured with a $1,000,000 insurance policy. As a Detroit moving company, we are dedicated to serving Wayne County, Oakland County, Macomb County, and Washtenaw County. 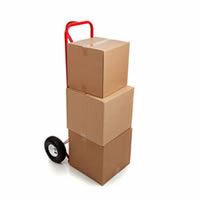 We do household moves, office moves, and provide moving labor services in the following cities: Detroit, Warren, Sterling Heights, Ann Arbor, Dearborn, Clinton, Canton, Westland, Troy, Farmington Hills, Belleville, Brownstown, Flat Rock, Lincoln Park, Redford, Romulus, Taylor, Farmington, Ferndale, Novi, Oak Park, Rochester, Southfield, West Bloomfield Utica, and more. See full list!